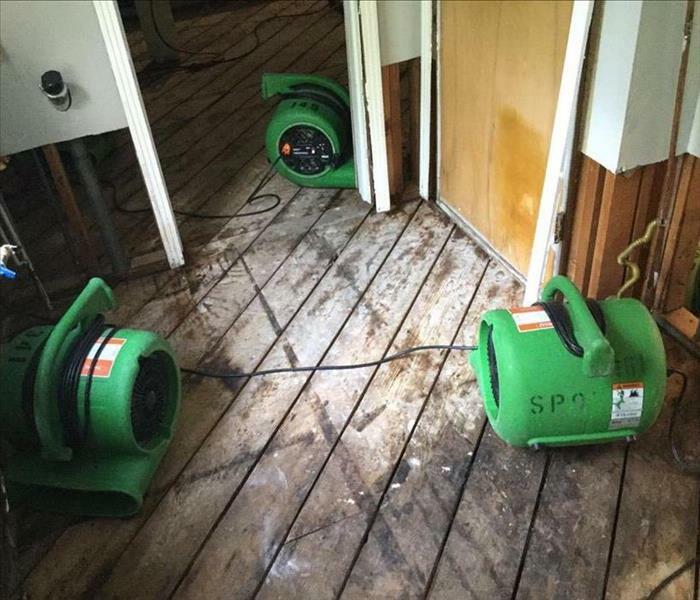 SERVPRO of Greater Shawnee/Merriam understands the overwhelming feeling of stress and uncertainty that comes with a fire or water damage. Our SERVPRO of Greater Shawnee/Merriam team can make any size loss "Like it never even happened," quickly and painfree. Our specializes in the restoration and cleanup of your residential or commercial properties after water, fire, or smoke damage. 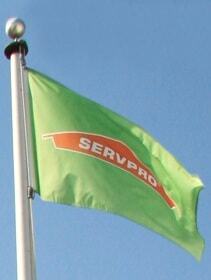 Our SERVPRO of Greater Shawnee/Merriam team also specializes in mitigation of mold and mildew. Our staff is highly trained in property damage restoration. No size loss is too small or too large for our SERVPRO of Greater Shawnee/Merriam team to handle! If you have any questions, don't hesitate to give our team a call at (913) 888-8895.